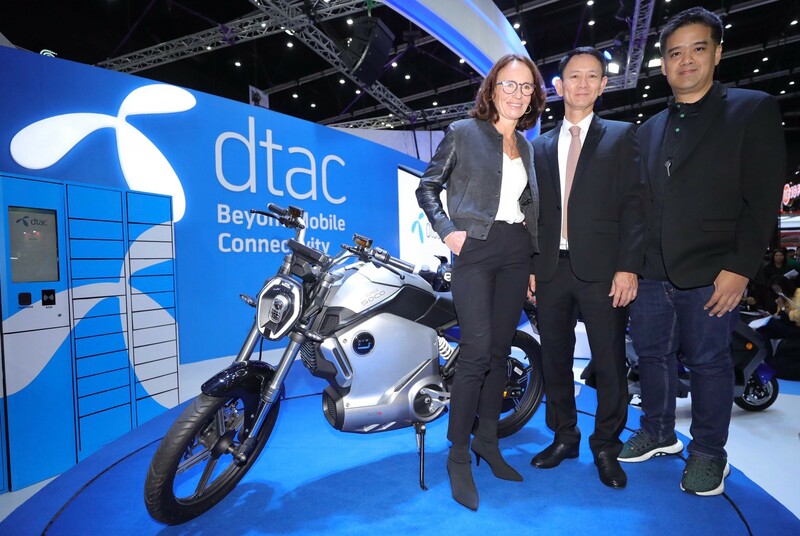 February 7, 2019 – dtac is launching a new electric vehicle (EV) connectivity platform that tackles urban air pollution while greatly improving the experience of owning an electric scooter in Bangkok. 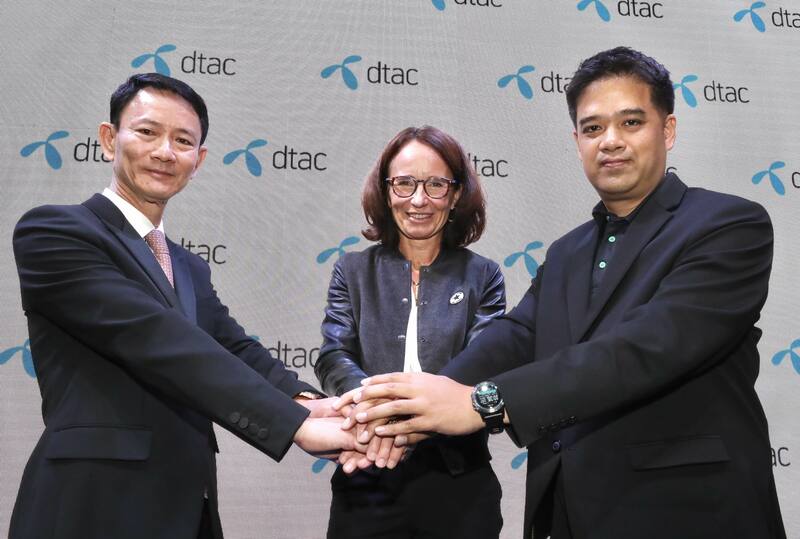 dtac is the first telecommunications company in Thailand to announce a broad collaboration with leading manufacturers and partners in the electric industry. The move marks a strategic ambition for the mobile operator to go beyond basic connectivity and expand its services to new fields. 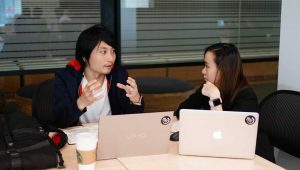 The dtac EV platform will launch in Q2 2019 with two collaborators. M Vision Public Company Limited is the organizer of the EV Expo and coordinator between EV importers and distributors. FSMART, the provider of Boonterm kiosks, will operate the charging kiosks for the EV scooters. EV scooters represent a new alternative to those looking for clean transportation in the city, in addition to driving performance and cost savings. 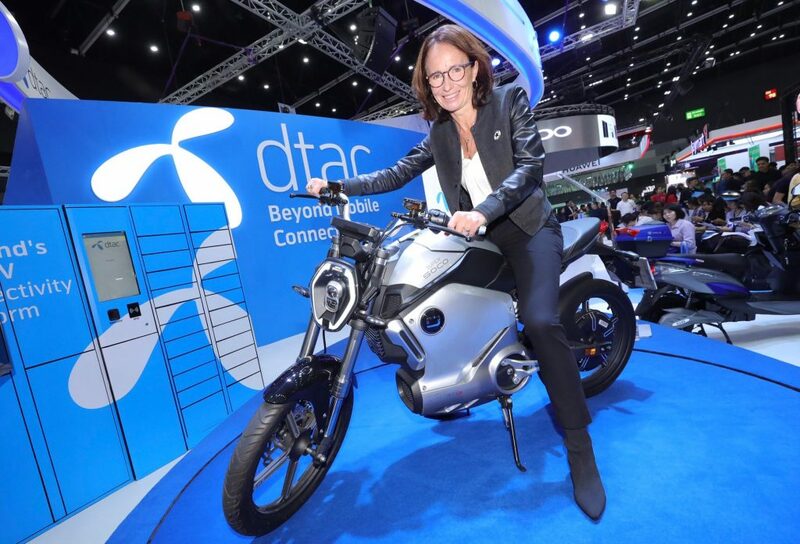 dtac’s EV connectivity platform connect scooters via dtac SIM to a smartphone application that allows users to pay for battery replacement costs (through dtac or partners’ monthly bills), monitor the battery status and mileage, or engage the anti-theft system and top speed limiter. 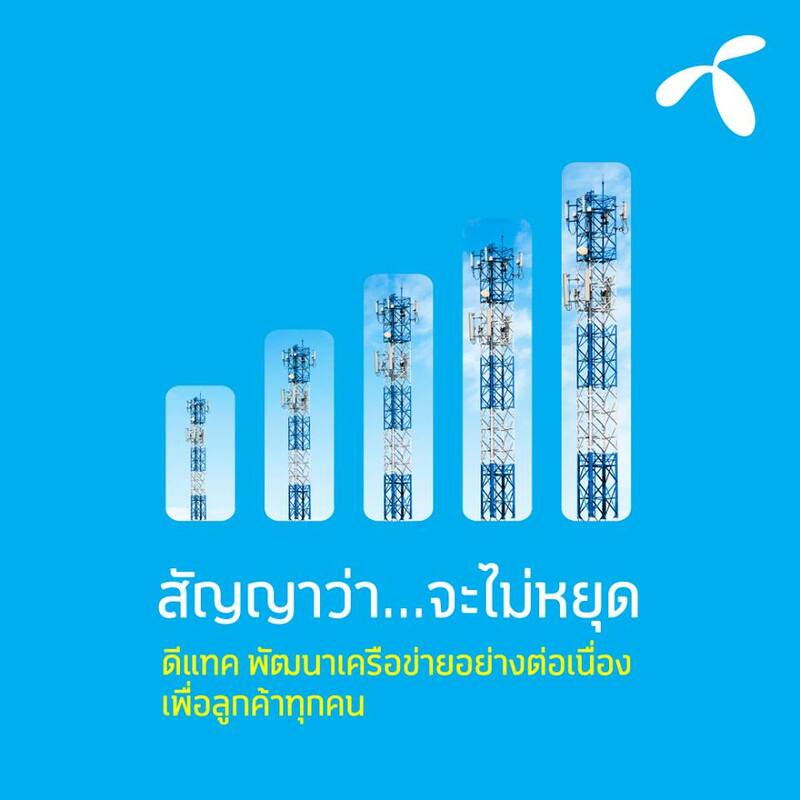 Via the app, dtac and its partners will also provide after-sales service and maintenance at preferential rates. 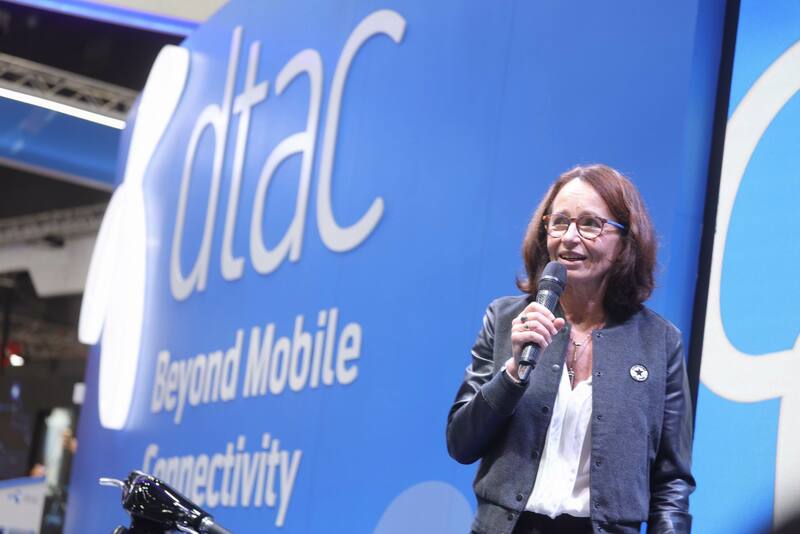 At launch, dtac and Boonterm will jointly open battery charging and replacement stations in Bangkok and will continue to add more in the future. EV scooters provide saving in fuel and maintenance costs, compared to gasoline scooters. No emission and noise pollution, easy maintenance. There are many brands of EV scooters to choose from, by Chinese and European manufacturers. All models are compatible with the application. dtac aims to bring 3-5 models of EVs to the market in June when the platform is officially launched and will introduce more models throughout the year. Those interested can get more information at Thailand Mobile Expo 2019. Mr. Pongchai Amatanon, Chief Executive Officer, Fort Smart Service Public Company Limited (FSMART), said, “FSMART and its affiliates will provide battery charging and swapping services for electric scooters at our stations. We can leverage our existing locations and add more locations through our partners across the country. Our company produces charging equipment for electric vehicles in the forms of charging stations in office and condominium buildings and wall-type charging for houses, and we will continue to expand our number of locations this year.